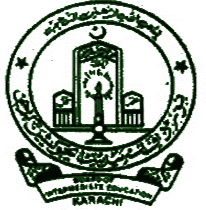 Karachi, Board of Intermediate Education Karachi has announced the BIEK Inter Pre Medical and Medical Technology result 2018. The candidates, who appeared in their Karachi Inter Board HSSC annual exams in the Medical Technology, they can get the latest updates regarding their BIEK 12th class Pre Medical and Medical Technology result 2018 with the total obtained marks and the position of the students. The candidates are asked to visit this page to get the fresh updates regarding their BIEK FA/FSc Medical technology result 2018 with the latest updates online.